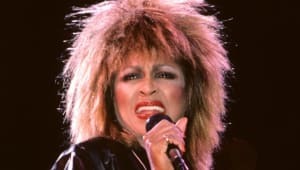 Whitney Houston was an American singer and actress whose first four albums, released between 1985 and 1992, amassed global sales in excess of 86 million copies. 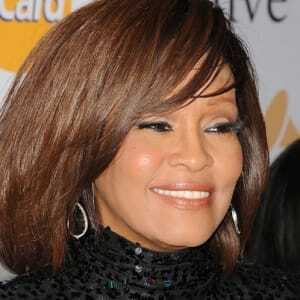 Born on August 9, 1963, in Newark, New Jersey, Whitney Houston released her debut album at age 22 and scored three No. 1 singles. Whitney (1987) delivered four more No. 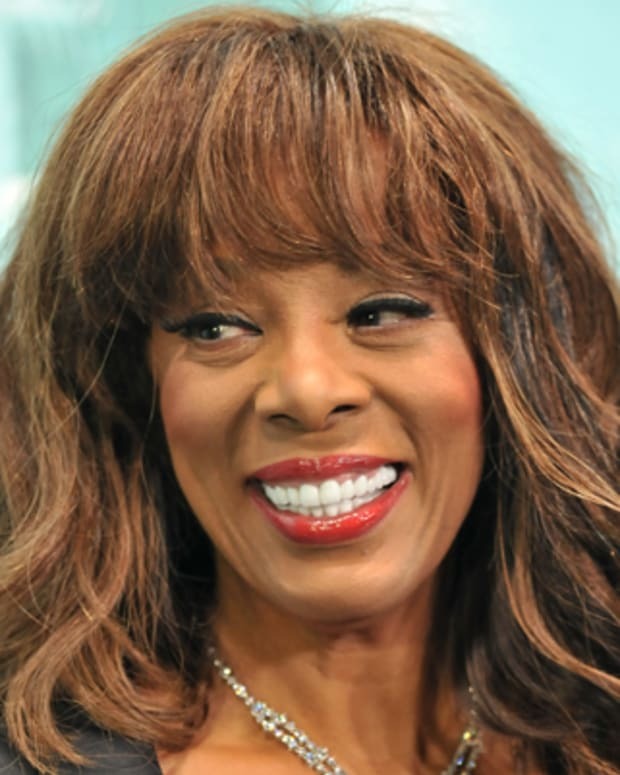 1s and earned Houston her first Grammy, with later albums including I’m Your Baby Tonight (1990) and My Love Is Your Love (1998) as well as soundtracks to The Bodyguard (1992) and Waiting to Exhale (1995). 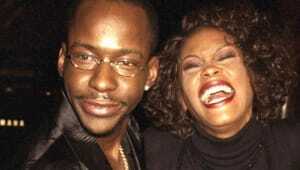 With her marriage to singer Bobby Brown in 1992 and ensuing drug use, Houston’s career got off track. She eventually made a comeback with 2009’s I Look to You and also co-starred in the the film remake Sparkle. Houston died from accidental drowning in a hotel on February 11, 2012. In early 2012, Houston was rumored to be experiencing financial trouble, but she denied this claim. She, in fact, seemed to be poised for a career upswing. 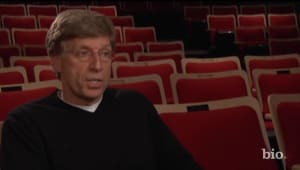 Houston worked on a new musical film Sparkle with Jordin Sparks, a remake of the 1976 movie about an all-girl musical group similar to The Supremes. She had reportedly been approached to join the singing competition The X Factor as a judge. Unfortunately, Houston did not live long enough to see the latest comeback reach fruition. Daughter Bobbi Kristina dealt with much tumult after the death of her mother. She was hospitalized immediately after the passing of Houston due to emotional trauma, but later spoke with Winfrey about returning to her mother’s home and feeling her mother’s presence. 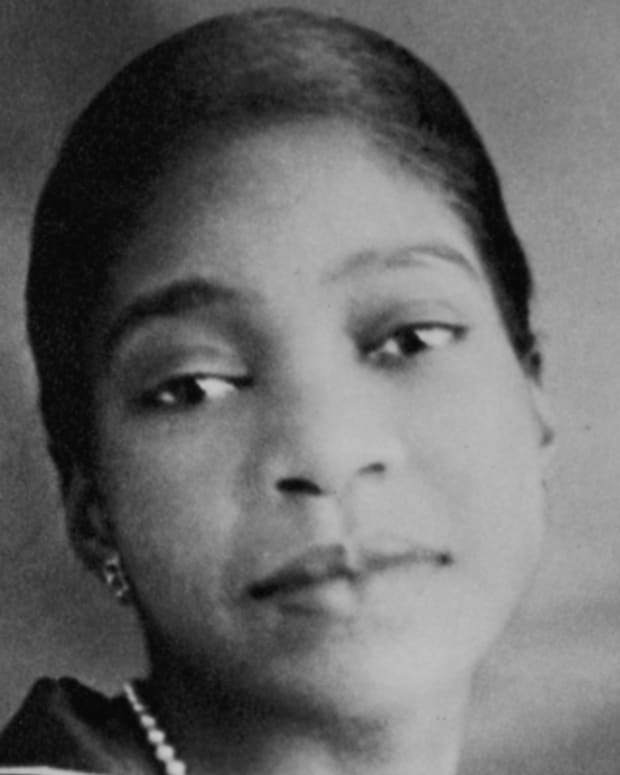 Houston left everything to her daughter, but with grandmother Cissy fearing that the fortune could become the target of predators, sister-in-law Pat Houston became the executor of the estate. Bobbi Kristina had public conflicts with her grandmother over the publishing of the Houston biography Remembering Whitney. In early 2014 she was reported to have been married to Nick Gordon, who had been taken in by Houston during his childhood and raised with Bobbi Kristina, yet later reports stated that they weren’t legally wed. 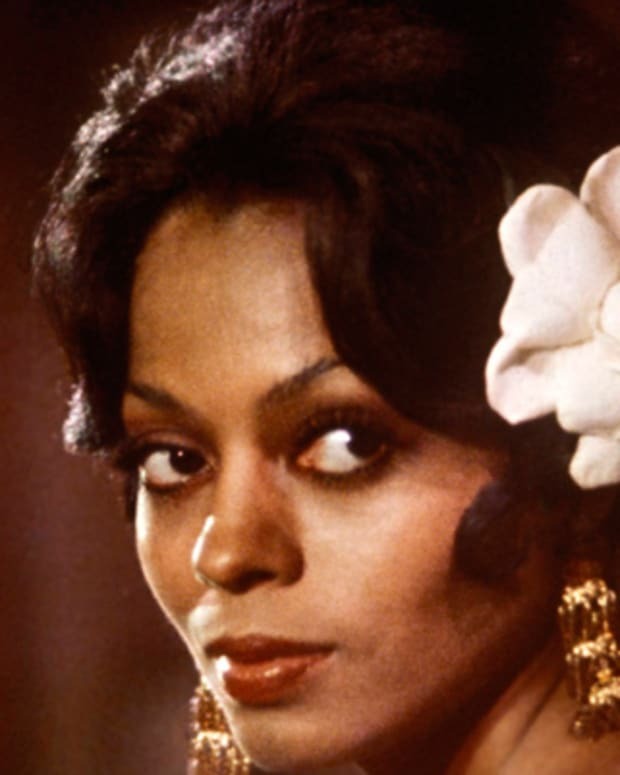 In another confrontation, she made disparaging comments via Twitter about Angela Bassett after the actress/director opted to cast a trained actress in the lead role of a Houston biopic instead of Bobbi Kristina. On January 31, 2015, nearly three years to the date of her mother’s death, Bobbi Kristina was discovered face down in a bathtub in her Roswell, Georgia home by associate Max Lomas. After being admitted to North Fulton Hospital, she was eventually taken to Emory University Hospital, having been placed into a medically-induced coma. Bobby Brown and grandmother Cissy visited her bedside amid calls for public support and prayer, with a public candlelight vigil held on February 10th in suburban Atlanta. Bobbi Kristina Brown died on July 26, 2015 at Peachtree Christian Hospice in Duluth, Georgia. She was 22 years old. Investigations remain ongoing into the circumstances of how the young woman was found and her home situation with Gordon. It was also revealed by the Associated Press via police reports that days before she was hospitalized, Bobbi Kristina had lost control of a jeep she was driving and crashed into another car, with two people receiving medical attention. 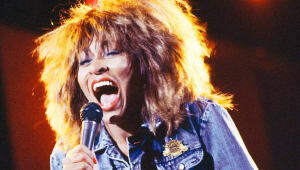 In 1985, Whitney Houston released her debut album Whitney Houston and almost immediately became a smash pop sensation. 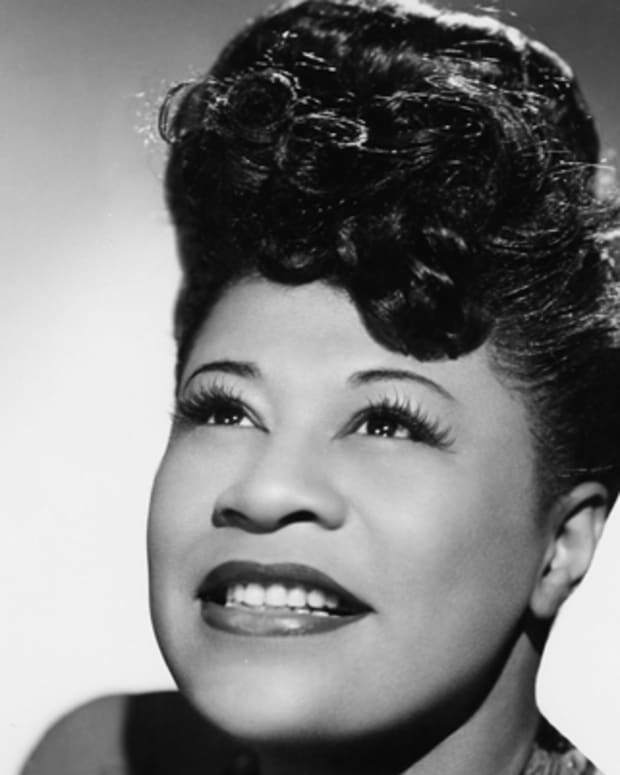 Over the next year, her hit singles “Saving All My Love for You” and “How Will I Know” helped the album reach the top of the charts, where it stayed for 14 non-consecutive weeks. Houston won a Grammy in 1986 for “Saving All My Love for You”; the award was presented to the singer by her cousin Dionne Warwick. Houston followed the monumental success of her first album with a second release, Whitney, in 1987. 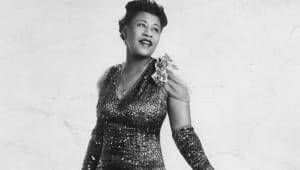 That record, too, went platinum many times over and won a Grammy for the single “I Wanna Dance With Somebody (Who Loves Me),” with a successful world tour following. 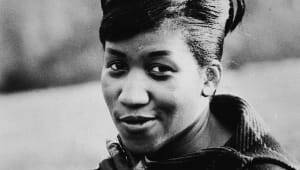 During this time, the singer also appeared at a concert for Nelson Mandela‘s birthday and founded the Whitney Houston Foundation for Children, a nonprofit organization that funds projects to help needy children over the world. By 1992, Whitney Houston was on top of the world, but her life was about to get very complicated very quickly. That year she married the R&B singer Bobby Brown, formerly of New Edition, after a three-year engagement. 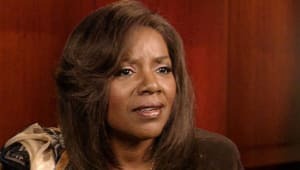 At first the marriage was passionate and loving, but things turned sour as the decade progressed and both Brown and Houston battled substance abuse and increasingly erratic behavior, with Houston later alluding to emotional abuse from Brown and domestic violence. In spite of these growing personal troubles, Houston continued to progress in her career, crossing over successfully into acting in 1992 by starring opposite Kevin Costner in the wildly popular The Bodyguard. 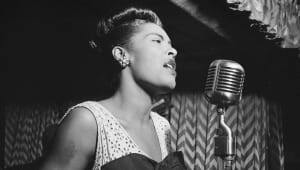 With this project, she set a trend for her films to follow: For each movie she also released hit singles, creating sensational record sales for the soundtracks. 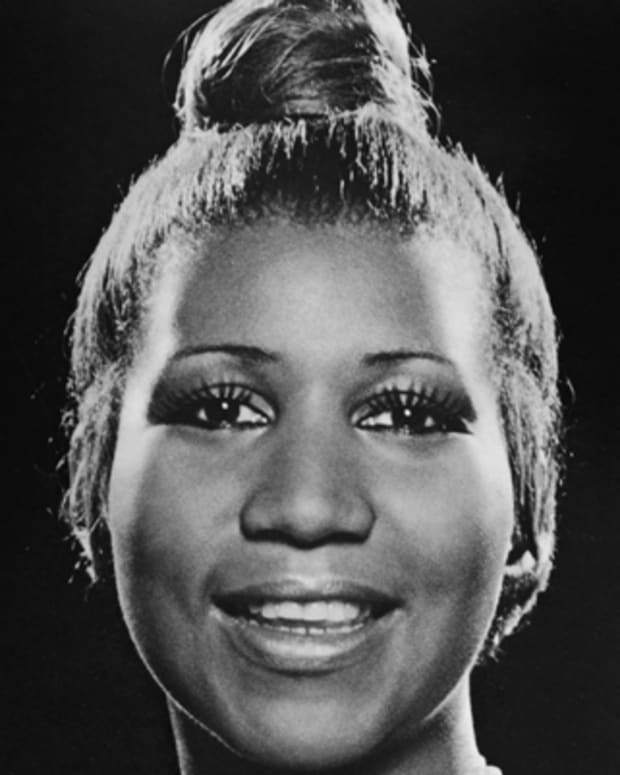 Her smash single from The Bodyguard, a cover of Dolly Parton‘s 1974 “I Will Always Love You,” proved to be Houston’s biggest hit ever, spending a record-breaking 14 weeks atop the U.S. charts. 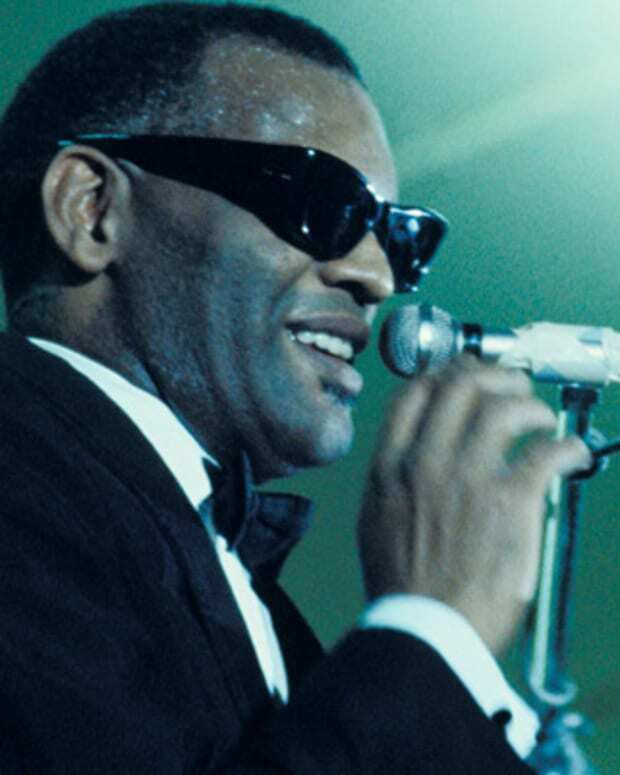 The soundtrack album went on to win Houston three Grammys, including Album of the Year and Record of the Year. Later in the 1990s, Houston also starred in Waiting to Exhale and The Preacher’s Wife, both accompanied by hit soundtracks as well. In 1998, Houston released My Love Is Your Love, her first non-soundtrack studio album in many years, and it earned her another Grammy for the single “It’s Not Right But It’s Okay.” But the album could not top the chart performance of her previous full-length releases. However, her collaboration with Mariah Carey in the animated film The Prince of Egypt produced a hit single, “When You Believe,” which won an Academy Award. In the late 1990s and early 2000s, Houston’s increasingly rocky marriage, struggles with drugs and health problems threatened to derail her career. Several concert cancellations and a notorious TV interview with Diane Sawyer in 2002 in which Houston appeared far too thin and in poor health led many to speculate that she was on the verge of a breakdown. In 2004 Bobby Brown began filming a reality show for Bravo entitled Being Bobby Brown; Houston received substantial airtime. 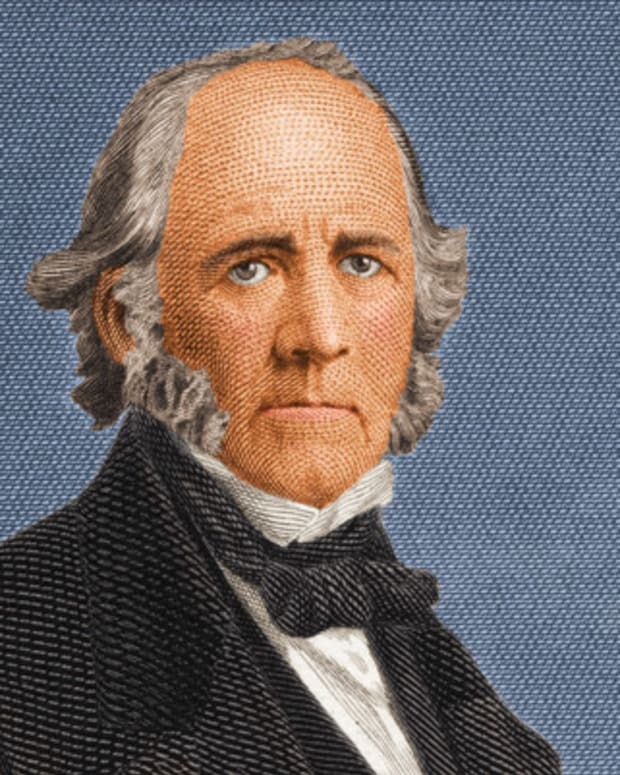 The show aired during the worst years of the couple’s crumbling marriage; drug use, lifestyle excess and bad behavior were all caught on tape and Houston’s reputation sunk to new lows. Houston tried to ignore the controversy, charging ahead with her music by releasing Just Whitney… to combat her detractors, but it did not match the success of her earlier works. 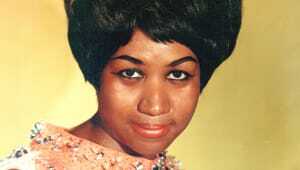 In spite of her troubled relationship, Houston was still celebrated as a singer, being named the most-awarded female artist of all time by Guinness World Records in 2006. 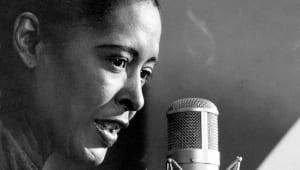 Over the next few years, Houston attempted to repair her marriage and to break her drug habit, but after several relapses her mother Cissy had to step in. As Houston explained to Oprah Winfrey in 2009: “[My mother] walks in with the sheriff and she says: ‘I have a court injunction here. You do it my way or we’re not going to do this at all. You’re going to go on TV, and you’re going to retire. And say you’re going to give this up because it’s not worth it. '” Whitney took a break from her career, divorced Bobby Brown in 2007 and won sole custody of their child, Bobbi Kristina Houston Brown. After almost a decade of struggling with her personal life, Houston seemed to be pulling herself together. She released a new album, I Look To You, in 2009. “The songs themselves will speak to you and you’ll understand where I am and some of the changes I’ve gone through for the better,” Houston told Entertainment Tonight. The recording received a warm welcome from music fans, making it to the top of album charts. 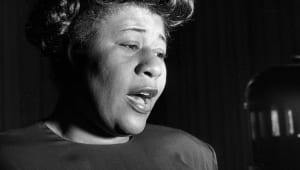 Her live shows, however, garnered mixed reviews, with some complaining about the quality of her voice. 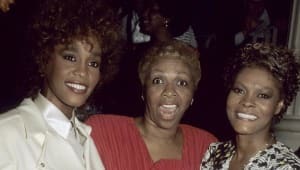 Backed by the Whitney Houston estate, the documentary Whitney was released in July 2018, with Houston’s sister-in-law, Pat, serving as executive producer. 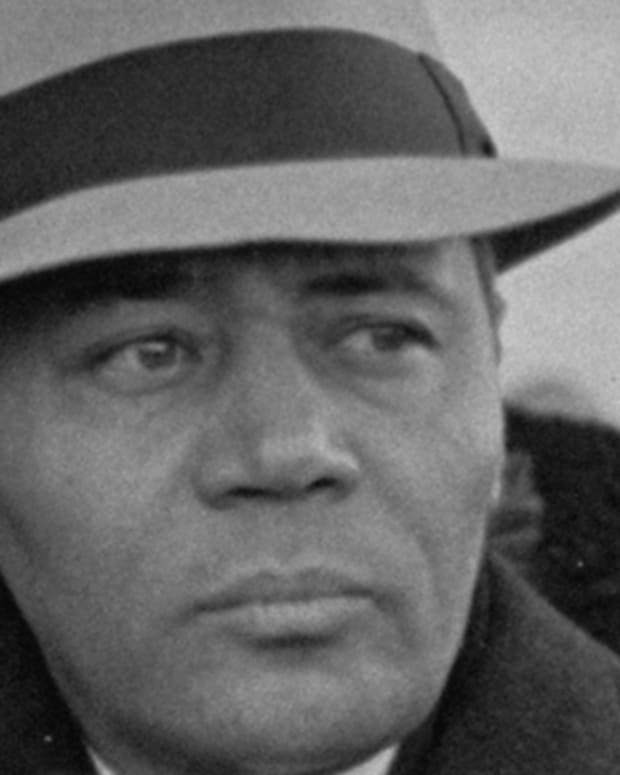 The documentary premiered at the Cannes Film Festival. 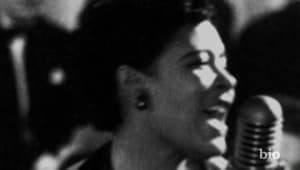 In the doc, it is revealed that her cousin, Dee Dee Warwick, sister of Dionne Warwick, allegedly sexually abused the singer. Houston’s brother told filmmakers he was abused by Dee Dee and believed his sister was too. The documentary also provided insight into Houston’s relationship with drugs—her brother Michael admitted that he gave her marijuana and cocaine as a gift for her 16th birthday—as well as her kinship with fellow pop superstar Michael Jackson. 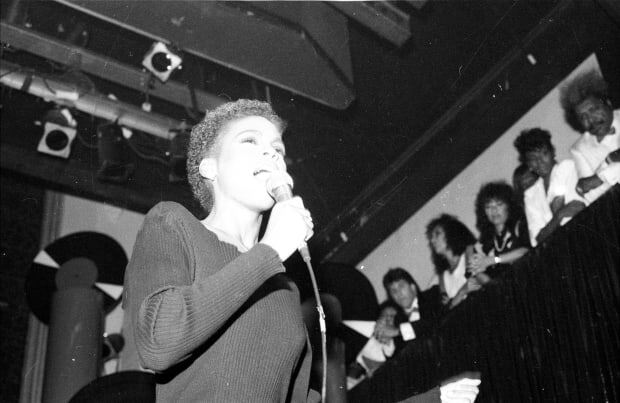 By the time she turned 15, Whitney was performing often with her mother and trying to get a record deal of her own. Around the same time, she was discovered by a photographer who was awed by her natural beauty. She soon became an extremely sought-after teen model, one of the first African-American women to appear on the cover of Seventeen magazine. 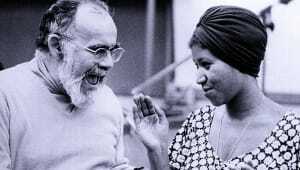 But music remained her true love. 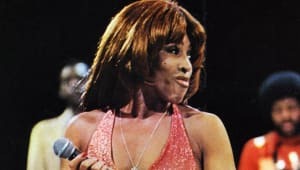 When she was 19, Whitney Houston was discovered in a nightclub by the renowned Clive Davis of Arista Records, who signed her immediately and took the helm of her career as she navigated from gospel to pop stardom. In 1983, Houston made her debut on national television, appearing on The Merv Griffin Show to sing “Home” from the musical The Wiz. 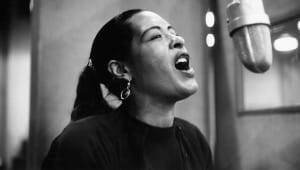 She and Davis spent the next two years working on her debut album, finding the best producers and songwriters available to showcase her amazing vocal talent. 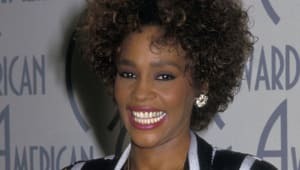 Whitney Houston adalah seorang penyanyi dan aktris Amerika yang empat album pertamanya, dirilis antara 1985 dan 1992, mengumpulkan penjualan global lebih dari 86 juta kopi. Dilahirkan pada 9 Agustus 1963, di Newark, New Jersey, Whitney Houston merilis album debutnya pada usia 22 dan mencetak tiga single No. 1. Whitney (1987) memberikan empat nomer satu lagi dan meraih Grammy pertamanya di Houston, dengan album-album berikutnya termasuk I’m Your Baby Tonigh (1990) dan My Love Is Your Love (1998) serta soundtrack untuk The Bodyguard (1992) dan Waiting to Exhale (1995). Dengan pernikahannya dengan penyanyi Bobby Brown pada tahun 1992 dan penggunaan narkoba berikutnya, karir Houston keluar jalur. Dia akhirnya membuat comeback dengan I Look to You 2009 dan juga ikut membintangi film remake Sparkle. Houston meninggal karena kecelakaan karena tenggelam di sebuah hotel pada 11 Februari 2012. Pada awal 2012, Houston dikabarkan akan mengalami masalah keuangan, tetapi dia membantah klaim ini. Dia, pada kenyataannya, tampaknya siap untuk kenaikan karir. Houston menggarap film musik baru Sparkle bersama Jordin Sparks, sebuah remake dari film 1976 tentang grup musik cewek yang mirip dengan The Supremes . Dia dilaporkan telah didekati untuk bergabung dengan kompetisi menyanyi The X Factor sebagai hakim. Sayangnya, Houston tidak hidup cukup lama untuk melihat hasil pencapaian comeback terbaru. Anak perempuan Bobbi Kristina menghadapi banyak keributan setelah kematian ibunya. Dia dirawat di rumah sakit segera setelah meninggalnya Houston karena trauma emosional, tetapi kemudian berbicara dengan Winfrey tentang kembali ke rumah ibunya dan merasakan kehadiran ibunya. Houston menyerahkan segalanya kepada putrinya, tetapi dengan nenek Cissy takut bahwa kekayaan itu bisa menjadi sasaran pemangsa, saudari ipar Pat Houston menjadi pelaksana warisan itu. Bobbi Kristina memiliki konflik publik dengan neneknya mengenai penerbitan biografi Houston Remembering Whitney . Pada awal 2014 dia dilaporkan telah menikah dengan Nick Gordon, yang telah diambil alih oleh Houston selama masa kecilnya dan dibesarkan dengan Bobbi Kristina, namun laporan kemudian menyatakan bahwa mereka tidak menikah secara resmi. Dalam konfrontasi lain, ia membuat komentar meremehkan melalui Twitter tentang Angela Bassett setelah aktris / sutradara memilih untuk memerankan aktris terlatih dalam peran utama biopik Houston, bukan Bobbi Kristina. Pada 31 Januari 2015, hampir tiga tahun sebelum kematian ibunya, Bobbi Kristina ditemukan tertelungkup di sebuah bak mandi di rumahnya di Roswell, Georgia oleh rekan Max Lomas. Setelah dirawat di Rumah Sakit Fulton Utara, dia akhirnya dibawa ke Rumah Sakit Universitas Emory, setelah dimasukkan ke dalam koma yang diinduksi secara medis. Bobby Brown dan nenek Cissy mengunjungi tempat tidurnya di tengah seruan untuk dukungan publik dan doa, dengan nyala lilin umum diadakan pada tanggal 10 Februari di pinggiran kota Atlanta. Bobbi Kristina Brown meninggal pada 26 Juli 2015 di Peachtree Christian Hospice di Duluth, Georgia. Dia berumur 22 tahun. Investigasi tetap berlangsung mengenai keadaan bagaimana wanita muda itu ditemukan dan situasi rumahnya bersama Gordon. Hal itu juga diungkapkan oleh Associated Press melalui laporan polisi bahwa beberapa hari sebelum dia dirawat di rumah sakit, Bobbi Kristina kehilangan kendali atas sebuah jip yang dia kendarai dan menabrak mobil lain, dengan dua orang menerima perhatian medis. 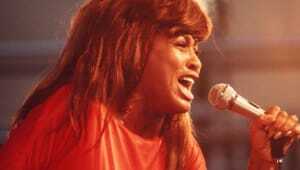 Pada tahun 1985, Whitney Houston merilis album debutnya Whitney Houston dan segera menjadi sensasi besar. Selama tahun berikutnya, singel hit-nya ” SavingAll My Love for You” dan “How Will I Know” membantu album ini mencapai puncak tangga lagu, di mana ia bertahan selama 14 minggu berturut-turut. Houston memenangkan Grammy pada 1986 untuk ” SavingAll My Love for You”; penghargaan itu diberikan kepada penyanyi oleh sepupunya Dionne Warwick . Houston mengikuti kesuksesan monumental album pertamanya dengan rilis kedua, Whitney, pada tahun 1987. Rekor itu, juga naik platinum berkali-kali dan memenangkan Grammy untuk single “I Wanna Dance With Somebody (Who Loves Me),” dengan berikut tur dunia yang sukses. Selama masa ini, penyanyi itu juga muncul di sebuah konser untuk ulang tahun Nelson Mandela dan mendirikan Whitney Houston Foundation for Children, sebuah organisasi nirlaba yang mendanai proyek-proyek untuk membantu anak-anak yang membutuhkan di seluruh dunia. Pada 1992, Whitney Houston berada di puncak dunia, tetapi hidupnya akan menjadi sangat rumit dengan sangat cepat. Tahun itu ia menikah dengan penyanyi R&B Bobby Brown , sebelumnya dari New Edition, setelah tiga tahun pertunangan. Pada awalnya perkawinan itu bergairah dan penuh kasih, tetapi keadaan berubah suram ketika dekade berjalan dan Brown dan Houston berjuang melawan penyalahgunaan narkoba dan perilaku yang semakin tidak menentu, dengan Houston kemudian menyinggung pelecehan emosional dari Brown dan kekerasan dalam rumah tangga. Terlepas dari masalah pribadi yang berkembang ini, Houston terus mengalami kemajuan dalam karirnya, berhasil melewati akting pada tahun 1992 dengan membintangi lawan Kevin Costner dalam The Bodyguard yang sangat populer . Dengan proyek ini, ia menetapkan tren untuk diikuti film-filmnya: Untuk setiap film ia juga merilis hit single, menciptakan rekor penjualan sensasional untuk soundtrack. 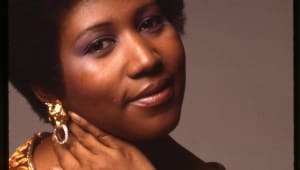 Single larisnya dari The Bodyguard , sampul Dolly Parton tahun 1974 “I Will Always Love You,” terbukti menjadi hit terbesar Houston, menghabiskan 14 minggu pemecahan rekor di atas tangga lagu AS. Album soundtrack kemudian memenangkan tiga Grammy Houston, termasuk Album of the Year dan Record of the Year. Kemudian pada 1990-an, Houston juga membintangiMenunggu untuk Menghembuskan napas dan The Preacher’s Wife , keduanya disertai dengan soundtrack hit juga. Pada tahun 1998, Houston merilis My Love Is Your Love , album studio non-soundtrack pertamanya selama bertahun-tahun, dan itu membuatnya mendapatkan Grammy lagi untuk single “Ini Tidak Benar Tapi Tidak Oke.” Tetapi album ini tidak dapat mencapai puncak kinerja grafik dari rilis penuh sebelumnya. Namun, kolaborasinya dengan Mariah Carey dalam film animasi The Prince of Egypt menghasilkan hit single, “When You Believe,” yang memenangkan Academy Award . Pada akhir 1990-an dan awal 2000-an, perkawinan Houston semakin berbatu, berjuang dengan obat-obatan dan masalah kesehatan mengancam akan menggagalkan kariernya. Beberapa pembatalan konser dan wawancara TVdengan Diane Sawyer pada tahun 2002 di mana Houston tampak terlalu kurus dan kesehatannya buruk membuat banyak orang berspekulasi bahwa dia berada di ambang kehancuran. Pada tahun 2004 Bobby Brown mulai membuat film reality show untuk Bravo berjudul Being Bobby Brown ; Houston menerima banyak airtime. Acara itu ditayangkan selama tahun-tahun terburuk dari pernikahan pasangan yang hancur; penggunaan narkoba, gaya hidup berlebihan dan perilaku buruk semuanya tertangkap dalam rekaman dan reputasi Houston tenggelam ke posisi terendah baru. 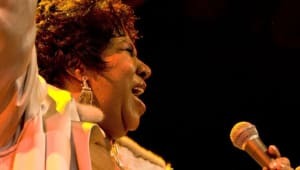 Houston mencoba untuk mengabaikan kontroversi, maju terus dengan musiknya dengan merilis Just Whitney … untuk melawan para pencela nya, tetapi itu tidak sesuai dengan keberhasilan karya sebelumnya. Terlepas dari hubungannya yang bermasalah, Houston masih dirayakan sebagai penyanyi, dinobatkan sebagai artis wanita paling banyak mendapat penghargaan sepanjang masa oleh Guinness World Recordspada 2006. Selama beberapa tahun berikutnya, Houston berusaha memperbaiki perkawinannya dan menghentikan kebiasaan narkoba, tetapi setelah beberapa kali kambuh, ibunya, Cissy, harus turun tangan. Seperti yang dijelaskan oleh Houston kepada Oprah Winfrey pada 2009: “[Ibuku] berjalan bersama sheriff dan dia berkata: “Saya memiliki perintah pengadilan di sini. Anda melakukannya dengan cara saya atau kita tidak akan melakukan ini sama sekali. Anda akan pergi di TV, dan Anda akan pensiun. Dan katakan Anda ‘ Aku akan menyerah karena ini tidak layak. 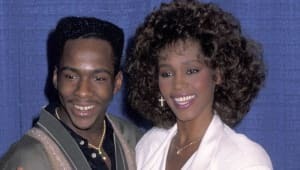 ‘”Whitney mengambil istirahat dari karirnya, bercerai dengan Bobby Brownpada 2007 dan memenangkan hak asuh tunggal atas anak mereka, Bobbi Kristina Houston Brown. Setelah hampir satu dekade berjuang dengan kehidupan pribadinya, Houston tampaknya menyatukan dirinya. Dia merilis album baru, I Look To You , pada tahun 2009. “Lagu-lagu itu sendiri akan berbicara kepada Anda dan Anda akan mengerti di mana saya berada dan beberapa perubahan yang saya lalui menjadi lebih baik,” kata Houston kepada Entertainment Tonight . Rekaman ini mendapat sambutan hangat dari penggemar musik, membuatnya ke puncak tangga album. Pertunjukan live-nya, bagaimanapun, mengumpulkan ulasan beragam, dengan beberapa mengeluh tentang kualitas suaranya. Didukung oleh perkebunan Whitney Houston, film dokumenter Whitney dirilis pada Juli 2018, dengan saudara ipar Houston, Pat, yang melayani sebagai produser eksekutif. Film dokumenter ini tayang perdana di Festival Film Cannes. Dalam dokumen tersebut, terungkap bahwa sepupunya, Dee Dee Warwick, saudara perempuan Dionne Warwick, diduga melakukan pelecehan seksual terhadap penyanyi tersebut. Saudara laki-laki Houston mengatakan kepada pembuat film bahwa dia dilecehkan oleh Dee Dee dan percaya saudara perempuannya juga. Film dokumenter itu juga memberikan wawasan tentang hubungan Houston dengan narkoba — saudaranya Michael mengakui bahwa dia memberinya ganja dan kokain sebagai hadiah untuk ulang tahunnya yang ke-16 — serta kekerabatannya dengan sesama bintang pop Michael Jackson . Pada saat ia berusia 15 tahun, Whitney sering tampil dengan ibunya dan berusaha mendapatkan kontrak rekaman sendiri. Sekitar waktu yang sama, ia ditemukan oleh seorang fotografer yang terpesona oleh keindahan alamnya. Dia segera menjadi model remaja yang sangat dicari, salah satu wanita Afrika-Amerika pertama yang muncul di sampul majalah Seventeen . Tapi musik tetap menjadi cinta sejatinya. 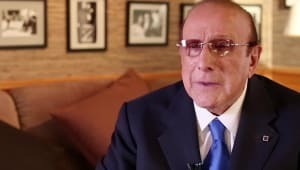 Ketika dia berusia 19 tahun, Whitney Houston ditemukan di sebuah klub malam oleh Clive Davis dari Arista Records yang terkenal, yang segera menandatanganinya dan mengambil alih kariernya ketika dia menavigasi dari Injil ke bintang pop. Pada tahun 1983, Houston melakukan debut di televisi nasional , muncul di The Merv Griffin Show untuk menyanyikan “Home” dari musikal The Wiz . Dia dan Davis menghabiskan dua tahun ke depan mengerjakan album debutnya, menemukan produser dan penulis lagu terbaik yang tersedia untuk menunjukkan bakat vokalnya yang luar biasa.